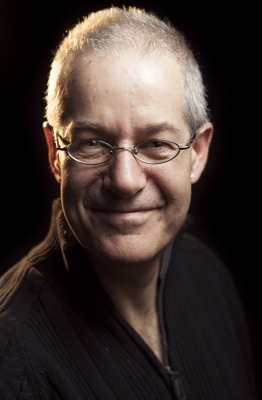 The founder and Editor-in-Chief of Scientia Salon is Massimo Pigliucci, the K.D. Irani Professor of Philosophy at the City College of New York. His interests include philosophy of science, the relationship between science and philosophy, the nature of pseudoscience, and — oddly enough — Stoicism as a philosophy of life. Massimo’s latest book is Philosophy of Pseudoscience: Reconsidering the Demarcation Problem, co-edited with Maarten Boudry (Chicago Press). What sets the practice of rigorously tested, sound science apart from pseudoscience? In this volume, the contributors seek to answer this question, known to philosophers of science as “the demarcation problem.” This issue has a long history in philosophy, stretching as far back as the early twentieth century and the work of Karl Popper. The essays that Massimo and Maarten have assembled in this volume make a rousing case for the unequivocal importance of reflecting on the separation between pseudoscience and sound science. 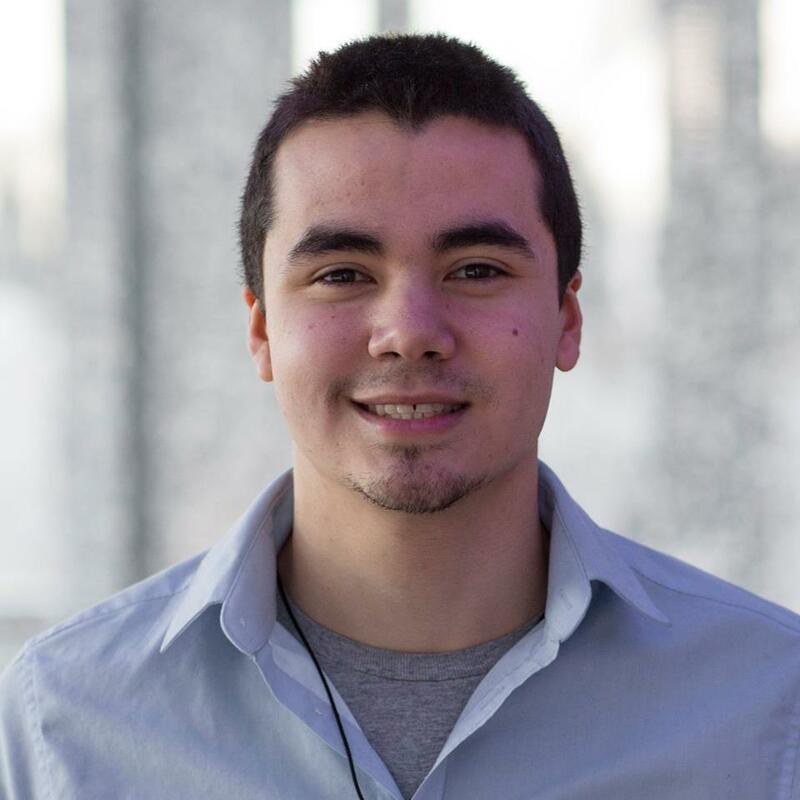 Daniel Tippens is one of our Assistant Editors. Dan is in charge of comment moderation and occasionally contributes essays and interviews. He graduated with honors from New York University with a B.A. in Philosophy and a minor in Genetics. Dan wrote a thesis in philosophy of mind supervised by Helen Yetter-Chappell and reviewed by Thomas Nagel. He plans on pursuing a graduate education with a specialty in that field. Dan is currently a research technician in the S. Arthur Localio Laboratory, where he helps conducting immunotherapy studies on pancreatic cancer and liver disease. He spends his spare time reading and writing philosophy, playing ping-pong, exercising, dragging his friends into philosophical discussions, and creating a private mental tabloid on contemporary analytic philosophers — sociologically, they are an interesting bunch. We also get a lot of help from Assistant Editor Phil Pollack (in charge of proofreading): almost nothing gets published unless he has looked it over for grammar as well as logical consistency and accessibility. Which doesn’t mean he should be (solely) blamed for any error you may find at Scientia Salon. Phil is the Controller of a small engineering firm on Long Island. 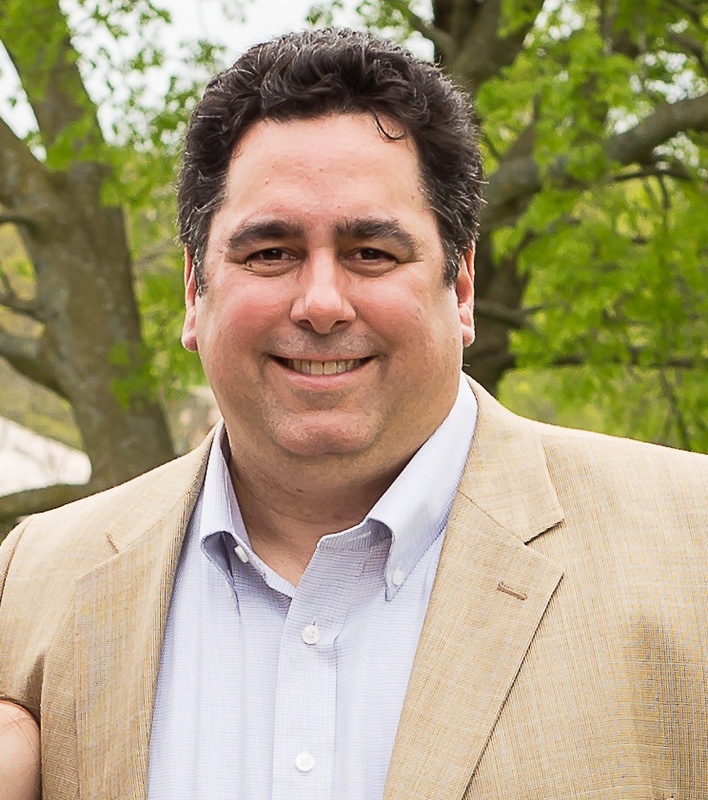 He is a long-time member and treasurer of the Center For Inquiry-Long Island and their representative to the umbrella group Reasonable New York. Phil was a professional pianist in his earlier years, and still plays and performs avocationally within his favorite domains of jazz and classical music. One of his goals in life is to check out every martini bar in New York and immediate surroundings. He likes his martinis very dry, with Stoli vodka, thank you. Lucky for us, New York City has enough of both bars and vodka to keep him happy. 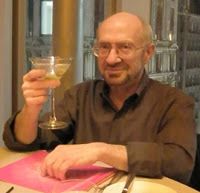 Daniel A. Kaufman is the host of the Scientia Salon philosophical video conversations (often featuring Massimo as the guest). Dan got his B.A. in history and philosophy at the University of Michigan and his Ph.D. in philosophy at the CUNY Graduate Center. He is Professor of Philosophy at Missouri State University, and his main areas of interest are aesthetics, epistemology, metaphysics, and the philosophy of language. 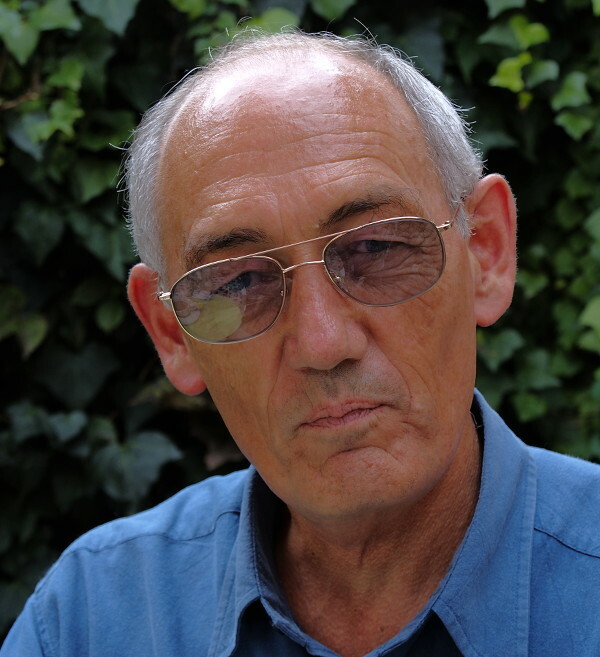 He is the author of numerous articles in philosophy, including “Knowledge, Wisdom, and the Philosopher” (Philosophy), “Family Resemblances, Relationalism, and the Meaning of ‘Art’” (The British Journal of Aesthetics), and “Interpretation and the Investigative Model of Criticism” (Angelaki). He is a former Managing Editor of The Philosophical Forum, and is currently Editor of the blog Apophenia. Peter Smith is the editor of our essay collections, occasional thematic compilations of the best of Scientia Salon, available in e-pub and Kindle format. Peter is a foundry metallurgist, quality engineer, software engineer, and corporate manager (recently retired), who, like Thomas Carlyle, believes nothing is more terrible than activity without insight.